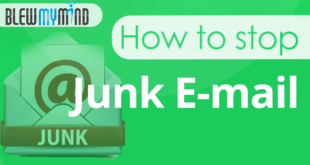 How to eliminate junk mail forever! Only for Gmail and Yahoo users! The title may sound not realistic; until you try it! This video will change your emailing experience forever!. Don’t delay, Unroll today! 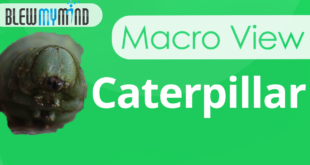 Caterpillar – Up close using a Canon EF 100mm f/2.8L IS USM Macro Lens Get ready to be in shock when you see the world’s largest caterpillar.. Ok well, it’s the biggest one I ever saw! How to Deseed a pomegranate (in no time!) 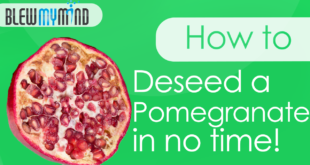 The fastest way to deseed a pomegranate! Find out what is the best tool to use to deseed an entire pomegranate in under a minute. Follow these easy, step by step instructions! How to add languages to your Apple IOS Keyboard? 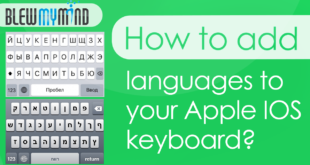 How to add languages to your Apple IOS Keyboard? Ever wondered how to add several language layouts to your apple device. This quick instructional video will teach you how. 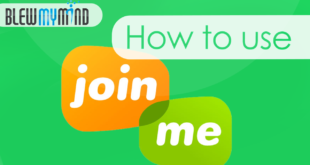 How to use logmein Join me (join.me) Quick and easy way to share your screen for free. Never pay to use WebEx again! 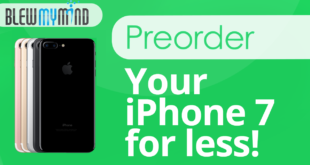 Preorder your iPhone 7 and iPhone 7 plus for less today! Preorder your iPhone 7 and iPhone 7 plus for less today! You don’t have to wait for a month to get the newest iPhone in your hands. Check out this video to save on average 100$ per phone. 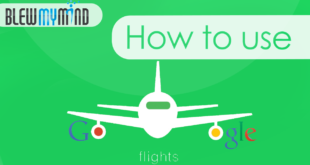 How to use Google Flight. If your planning your next trip, no need to use Expedia or Kayak anymore. Google is now in the game and offers the easiest tool to help you with your travels. 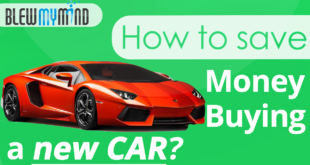 How to save money buying a new car? 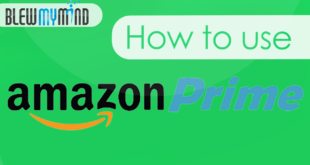 How to use Amazon Prime. Learn about the secret tips behind this amazing tool. Get your amazon purchases in the next two hours and a coupon while your at it. 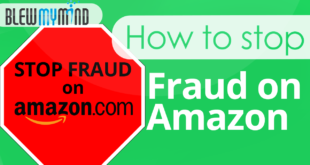 How to Detect and Stop Amazon Fraud?